Facebook Inc. said on Thursday it had restored service to its main app and Instagram, after the world’s largest social network suffered a major outage that frustrated users across the globe for about 24 hours. “Yesterday, a server configuration issue made it difficult for people to access our apps and services. 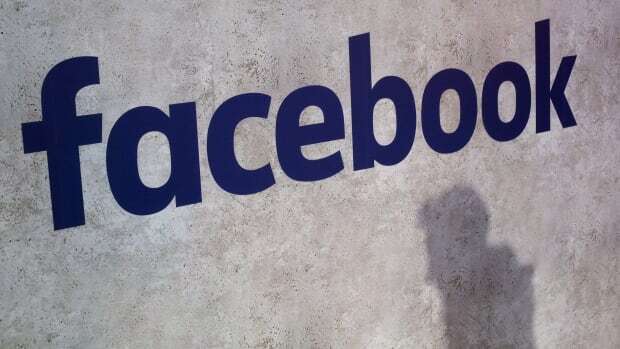 We are 100 per cent back up and running and apologize for any inconvenience,” a Facebook spokesperson said. DownDetector website — one of the internet’s most used sources of numbers on outages — showed the number of complaints had peaked at more than 12,000, gradually falling to about 180 as of 11 a.m. ET on Thursday. Facebook’s shares fell nearly two per cent in morning trading on Thursday.